Grant PUD was built by a community of forward thinkers. Residents formed this PUD to bring electricity to the county in the 1930s. 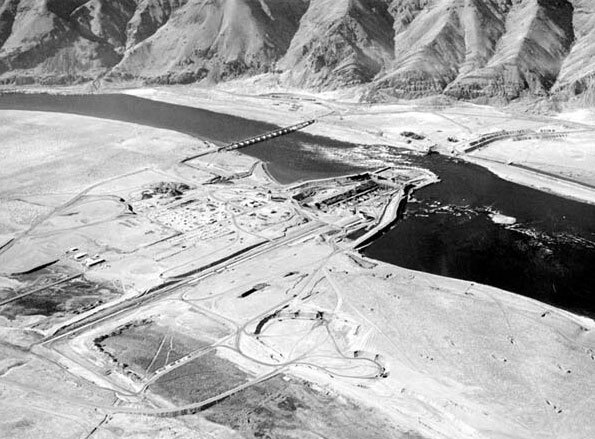 In the 1950s, they encouraged construction of two dams on the Columbia River to provide renewable, low-cost power for themselves and future generations. Priest Rapids Dam bears the name of the water feature on the Columbia River near the home of the Wanapum, a small band of indigenous people who have lived in the area since time immemorial. 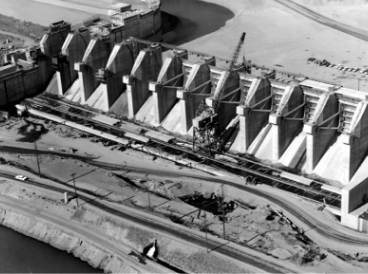 Built over three years, the dam began generating power in 1959. It has a rated generating capacity of 953 megawatts of power. The dam is 24 miles downstream from Vantage. 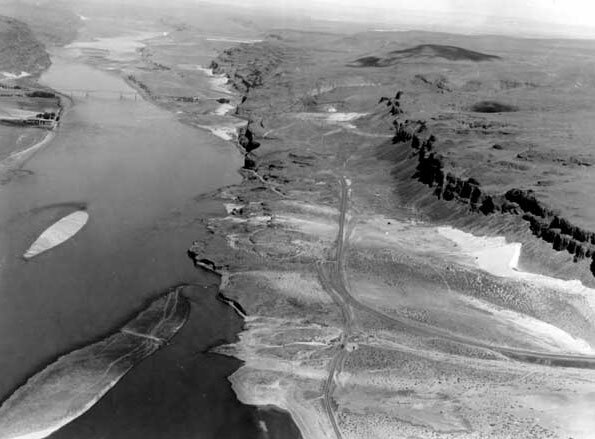 Wanapum Dam is located on the Columbia River about six miles downstream of Vantage. 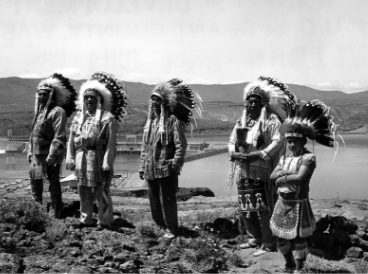 The dam is named in honor of the Wanapum band of Native Americans who lived along the river from Vantage south toward Pasco. It was built over four years with the first power generation beginning in 1963. 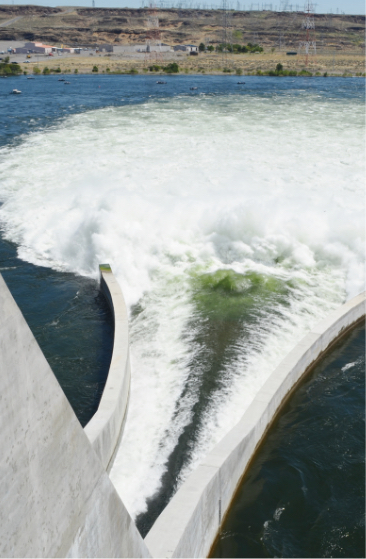 The dam has a rated generating capacity of 1,185 megawatts. 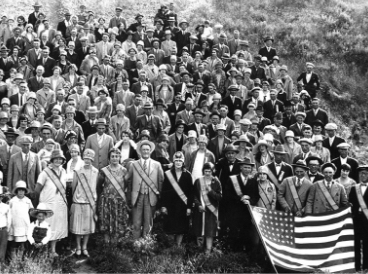 1938 - Grant County PUD No. 2 was created by a majority vote of 2,166 to 828. Grant County PUD No. 1, which was previously created to serve just a portion of the county, was absorbed into the new, county-wide utility. 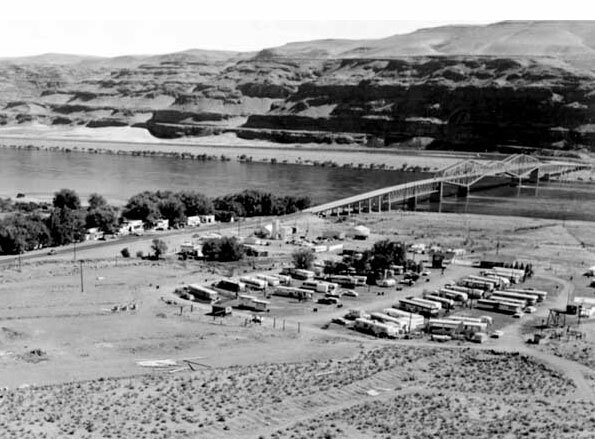 1941 - Grant PUD receives a $600,000 loan from the Rural Electrification Administration to finance construction of approximately 440 miles of electric distribution lines in Grant and Douglas counties and to pay for the Coulee City and Soap Lake electric systems. 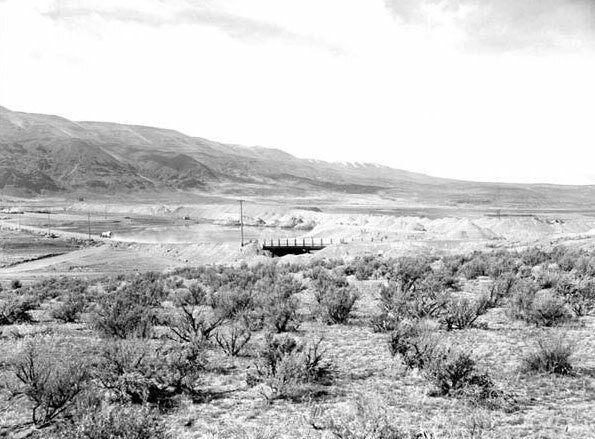 1945 - Grant PUD moves its offices from Soap Lake to Ephrata, the seat of Grant County. 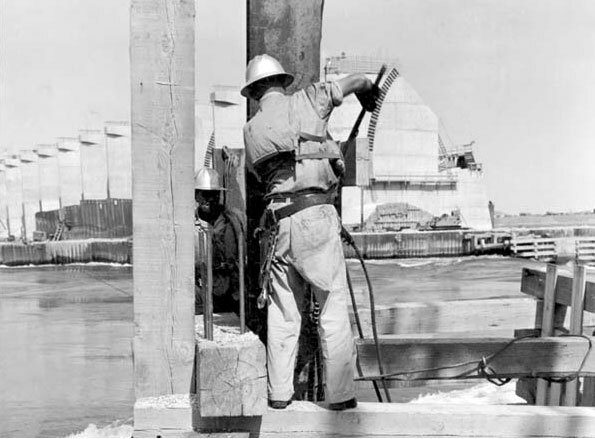 1949 - Grant PUD works out procedures with Grant County and U.S. Bureau of Reclamation to provide electrical service to new farmland being developed as part of the Columbia Basin Reclamation Project. 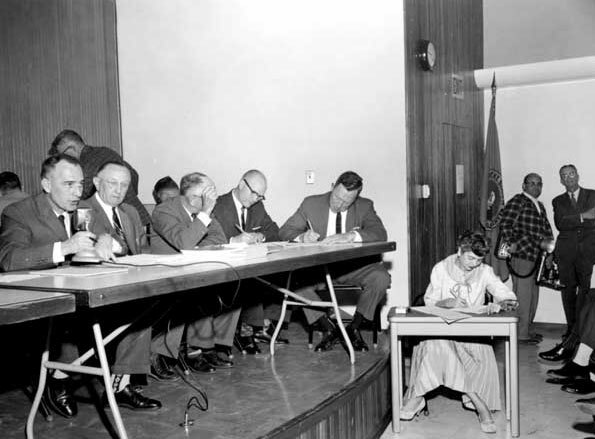 1951 - Representatives of the Grant County Chamber of Commerce appeared before the Grant PUD Board of Commissioners and asked the PUD to consider constructing a dam at Priest Rapids. 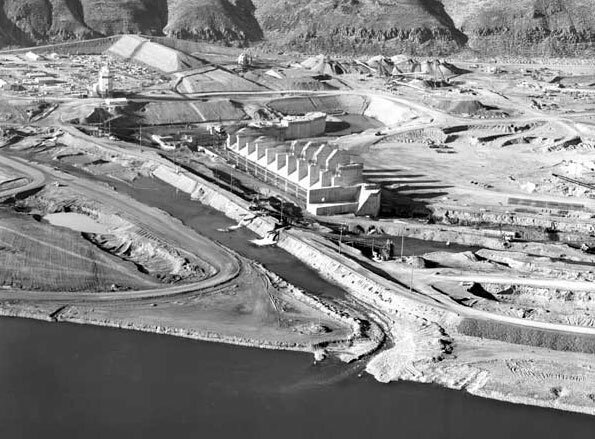 1955 - The Federal Power Commission issued Grant PUD a license to build and operate two dams, known collectively as the Priest Rapids Project. 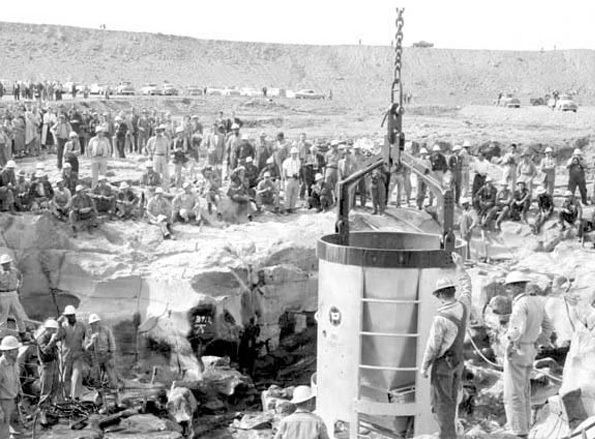 1957 - Governor Albert Rosellini turned a valve starting the first concrete pour at Priest Rapids Dam. 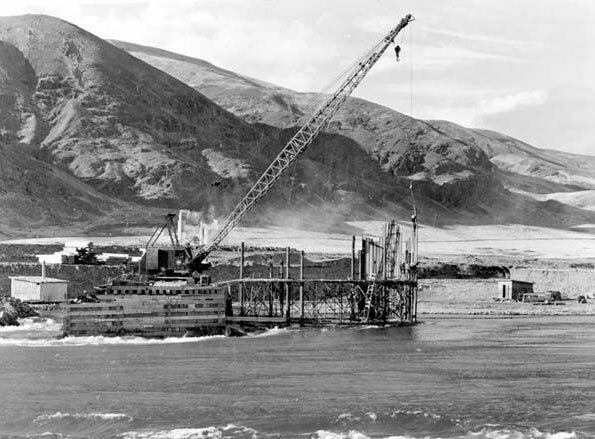 1959 - Construction began at Wanapum Dam, which was authorized as part of the Priest Rapids Project. 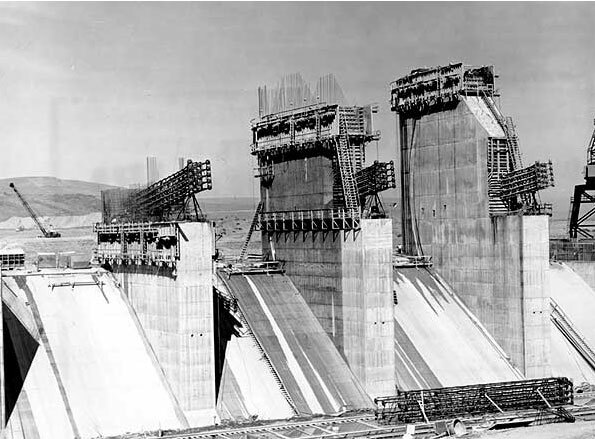 1962 - Priest Rapids Dam, with a generating capacity of 956 megawatts, was dedicated. U.S. Secretary of Commerce, Luther Hodges was the keynote speaker. Approximately 900 people attended. 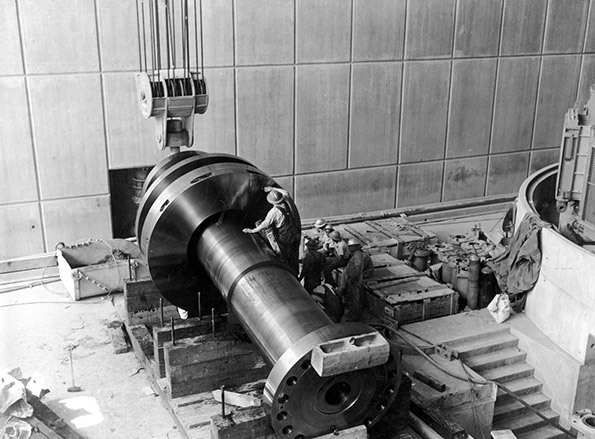 1964 - The 10th and last generator went into production at Wanapum Dam, which at the time had a capacity of 1040 megawatts. This made Grant PUD the third largest, non-federal producer of hydroelectric power in the nation. 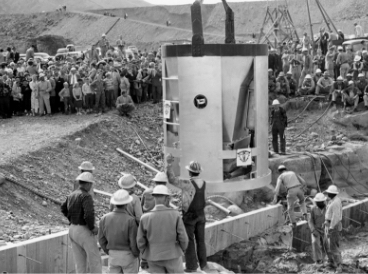 1966 - Wanapum Dam is dedicated. Activities focused around the new heritage center, which opened to the public for the first time. Approximately 1,900 people were in attendance at the ceremony. 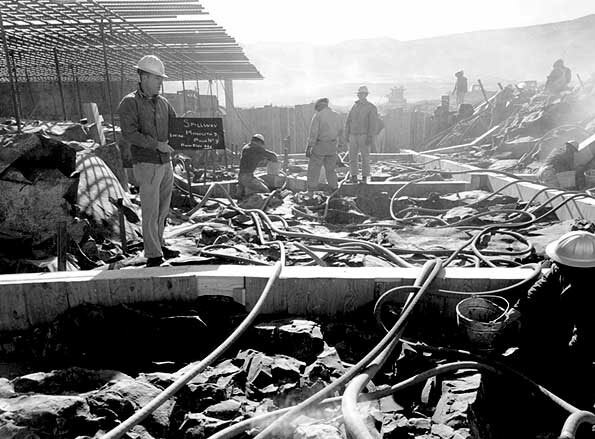 1976 - The Ephrata Service Center is completed and dedicated in honor of Bill Schempp’s service to the Grant PUD. 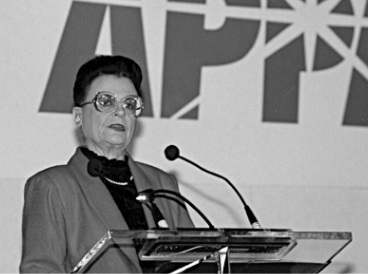 1982 - Vera Claussen was the first woman elected to the Grant PUD Board of Commissioners. 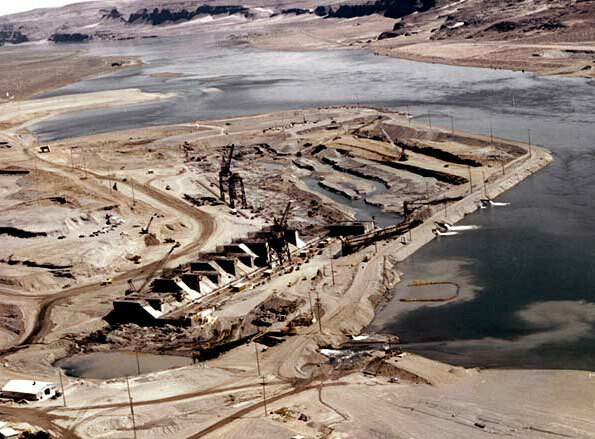 1985 - The Quincy Chute hydroelectric project made its first commercial power output. The facility is operated by Grant PUD under agreement with the Grand Coulee Project Hydroelectric Authority and has a rated generating capacity of 9.4 megawatts. 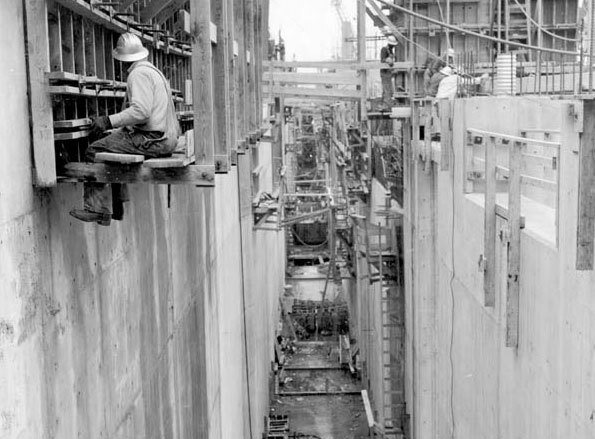 1990 - The first commercial operation of the Potholes East Canal Headworks hydroelectric project began. The facility is operated by Grant PUD under agreement with the Grand Coulee Project Hydroelectric Authority and has a rated generating capacity of 6.5 megawatts. 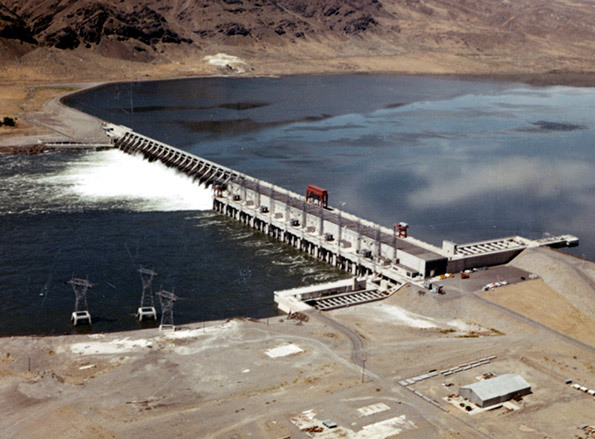 2000 - The Grant PUD commissioners authorized construction and testing of a full-size, prototype of the new advanced turbines to be installed in Wanapum Dam. 2001 - Grant PUD’s new fiber optic network began serving customers. 2007 - Grant PUD Commissioners approved a 20-percent discount for low-income customers who are seniors or disabled. The customers must have incomes that are less than 150 percent of the poverty guidelines. 2008 - The Federal Energy Regulatory Commission awarded Grant PUD a new 44-year license to operate the Priest Rapids Project. 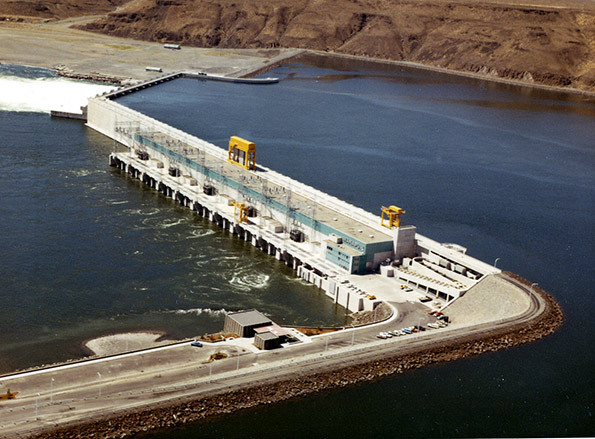 2008 - The Wanapum Fish Bypass Unit, which allows migrating juvenile salmon a safer passage over Wanapum Dam, while conserving water for generating capacity, began operating. 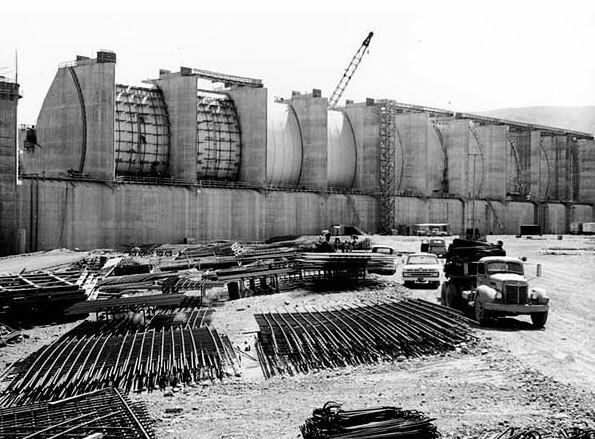 2012 - Construction began on the Priest Rapids Dam Fish Bypass Unit. The $28 million project converted three spillway bays into chutes that use a minimal amount of water to safely get juvenile salmon past the dam. 2013 - Grant PUD celebrates the completion of its Advanced Turbine Replacement Project at Wanapum Dam. 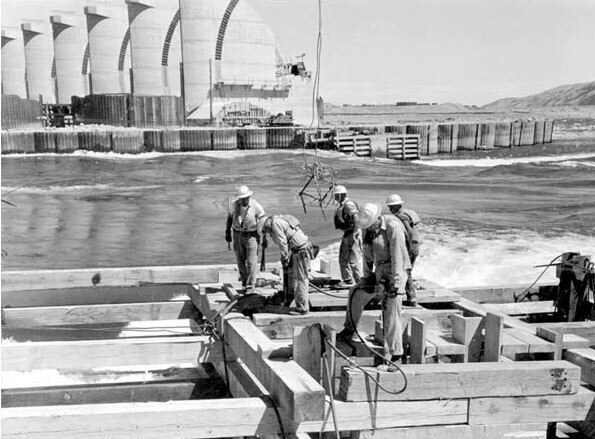 The project included the replacement of all 10 of the dam’s original turbines. 2014 - A fracture was discovered on the Wanapum Dam Spillway in February. 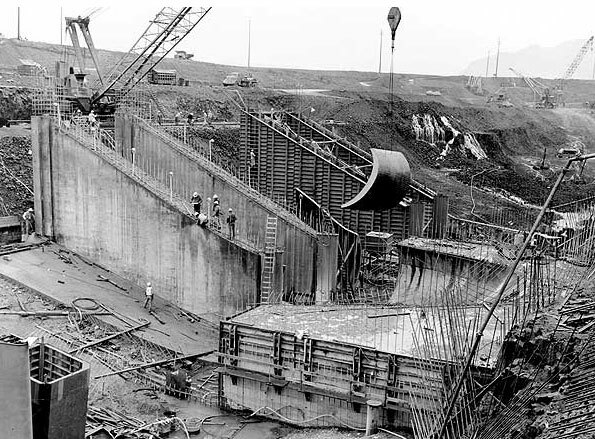 The fracture, below the water line on the upstream side of the dam, ran across the 65-foot width of one of the 13 spillway-pier monoliths. 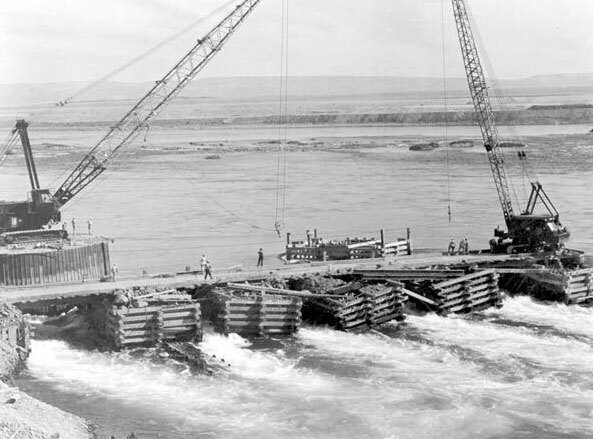 Grant PUD reduced the pressure behind the dam by lowering the Wanapum reservoir by 26 feet, then reinforced the spillway with post-tension anchors and metal rods, before raising the reservoir in December. 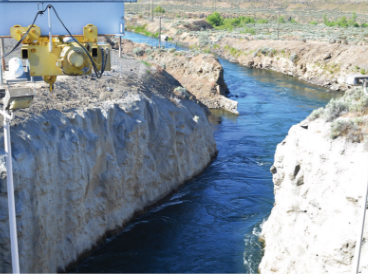 2014 - The Priest Rapids Fish Bypass began operations in time for the spring juvenile fish migration season. 2015 - The new Wanapum Heritage Center opened in October. Located on the ancestral grounds of the indigenous Wanapum Band of the Priest Rapids, the 50,000 square-foot facility is a key element to protecting, preserving and perpetuating the culture, traditions and identity of the Wanapum people. 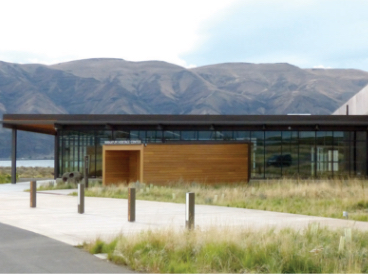 In December, Grant PUD opened its new visitors center near Wanapum Dam. Experience the Power of the Columbia allows visitors to see how the Columbia River has shaped Grant County. 2016 - Construction begins on the first phase in the renovation of the Crescent Bar Recreation Area. The first phase includes a new boat launch and dock, walking path, RV campsite, parking and recreation amenities. 2017 - The new campsite, boat launch, docks and other features opens to the public at Crescent Bar. In the fall, construction began on the second phase, which includes a renovated boat launch and dock on the Crescent Bar Island as well as improved water and wastewater treatment facilities. 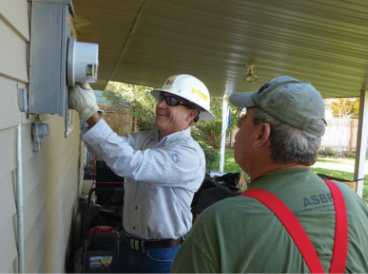 2017 - Grant PUD launched its Advanced Metering Program, which will replace 49,000 meters in the county with new meters that can be read remotely.